Seeing as it’s spring I feel as though it is only right to ditch the more musky and warm scents and instead go for floral, citrusy and fresh scents. 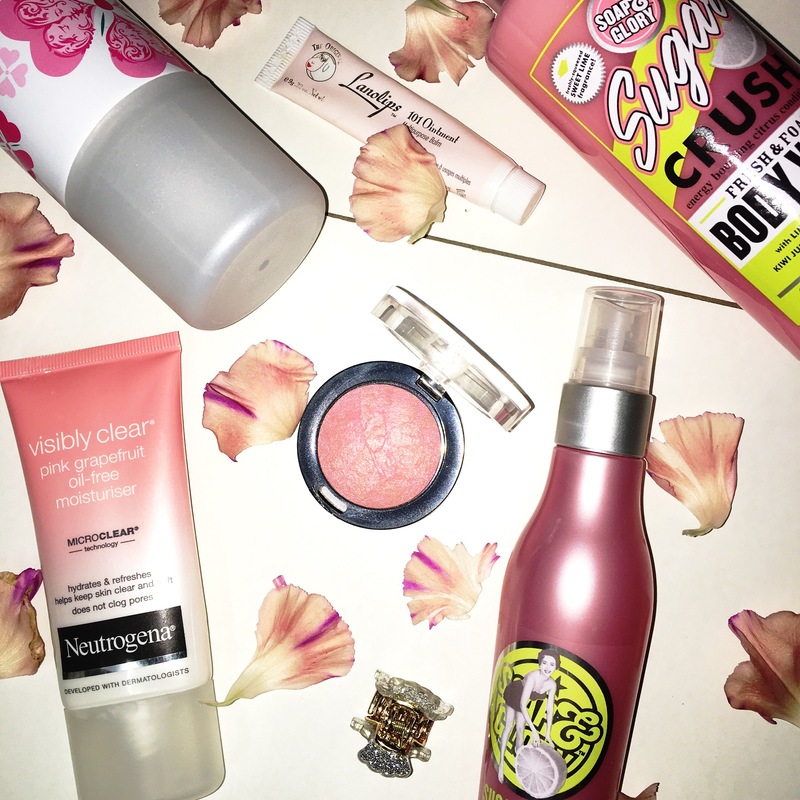 I received a Soap & Glory gift set which included this Sugar Crush body spray. When I first smelt this scent I wasn’t very keen on it as it is very strong and very different to any other scent I had smelt before. I would describe this scent as citrusy and revitalising as it makes me feel more awake. To me, this scent just screams spring. This is another item from the gift set I got at Christmas. It has the exact same citrusy scent as the body wash as its from the same collection: ‘Sugar Crush’. I love to use this body wash during my morning showers as the scent is very revitalising, makes me feel more awake and ready to start the day. However, I don’t use it at night time as I prefer to use a body wash with a warmer and cosier scent. Dry shampoo is my holy grail! This particular dry shampoo has a floral scent which is perfect for spring. My hair is really irritating as my roots get oily quite quickly whereas my ends are constantly dry. In between washes I like to spritz a bit of dry shampoo in to my roots to get rid of the grease and give my hair some more volume. It’s not good for your hair if you wash it too often so I am trying to increase the amount of days I go without washing my hair. T usually wash it every other day but I want to get in to the routine of washing it every 3 or so days. 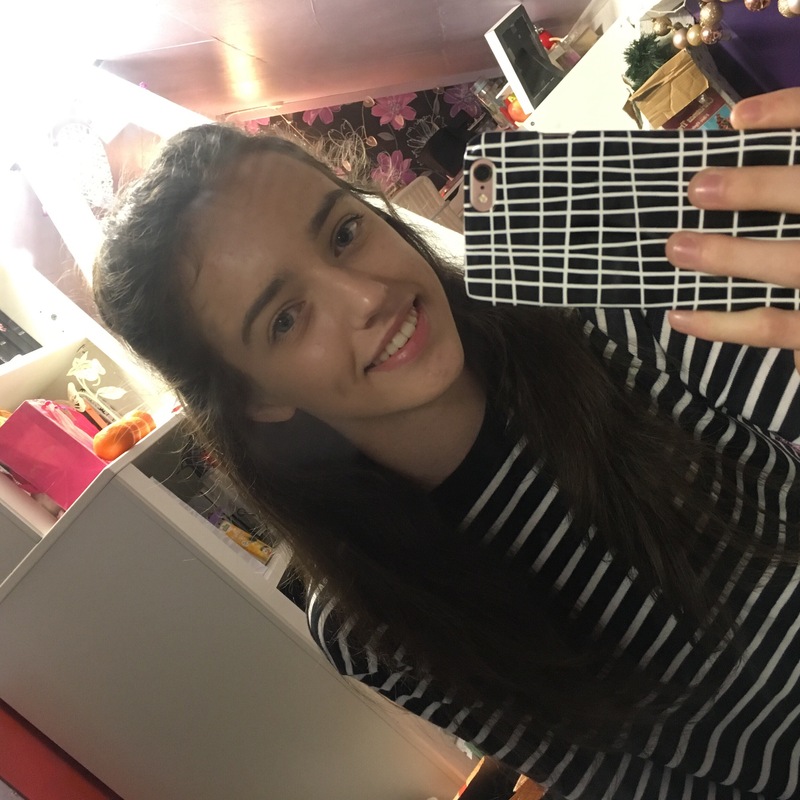 This may not sound like a big difference but one extra day of not washing your hair can make a big difference to it’s appearance; by the third day my hair is usually very greasy. Therefore, I will be using dry shampoo a lot to help this. We all know how important it is to moisturise, even if (like me) you have oily skin. The great thin about this moisturise – if you do have oily skin – is that it is oil-free. Despite being oil-free it is still very moisturising and makes my skin feel very soft. It has a very fresh scent to it that smells quite girly, which I love. 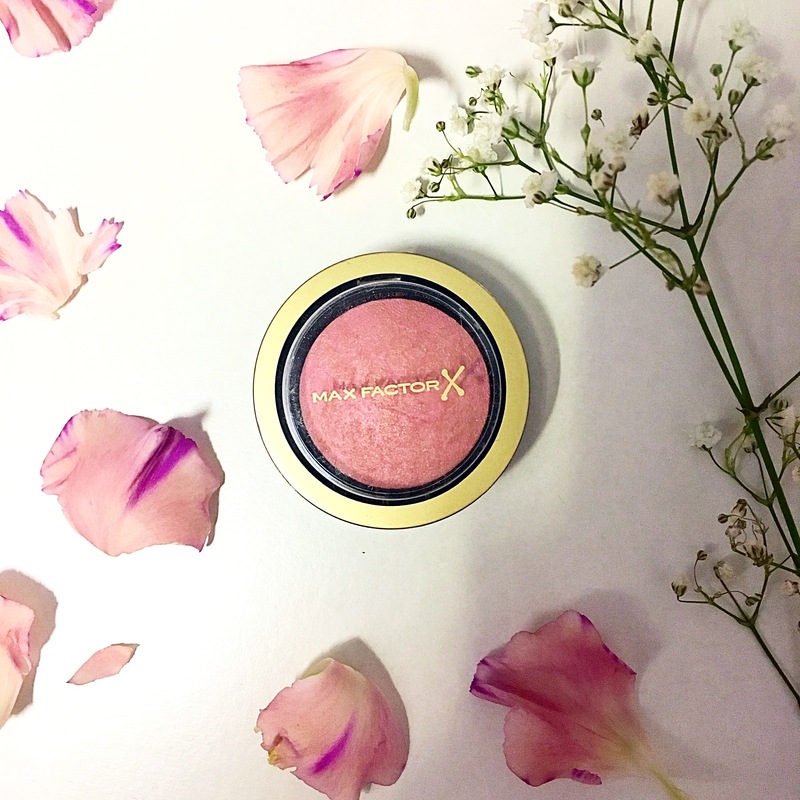 This is a light pink shade which I believe is the perfect shade for spring because when I think of spring I think of pale pinks and all other kinds of pastel colours. 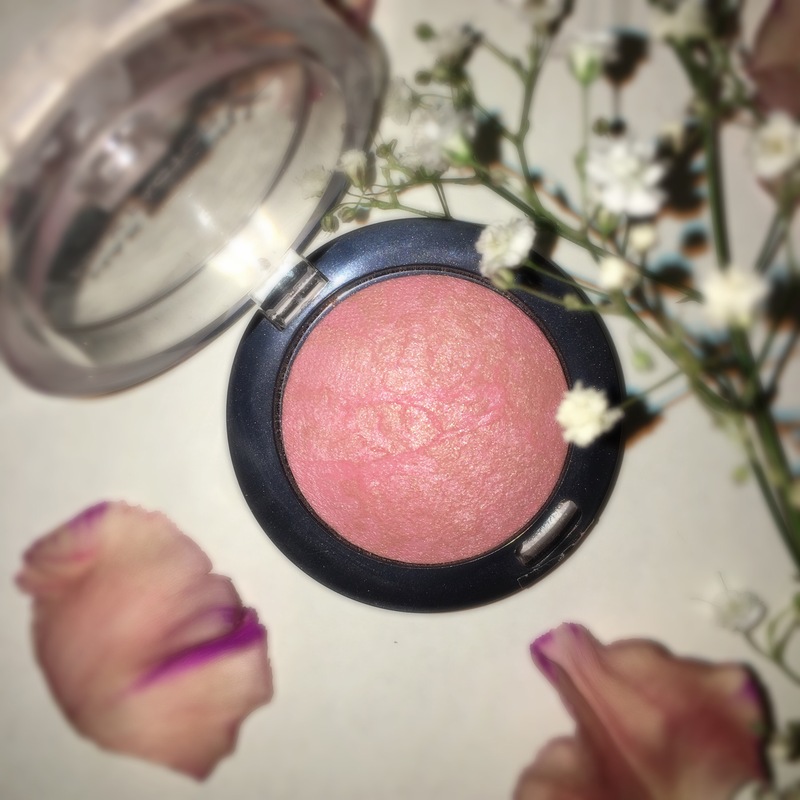 This blush blends beautifully on to the skin – I find it blends best after applying moisturiser. It has a small amount of shimmer in it, which I wasn’t a big fan of, but once applied to the skin it isn’t shimmery which I was pleased to find out. PS: All photos are mine so please do not use without crediting me. Also, please contact me before using. Thank you.